Don’t want to compromise on quality? 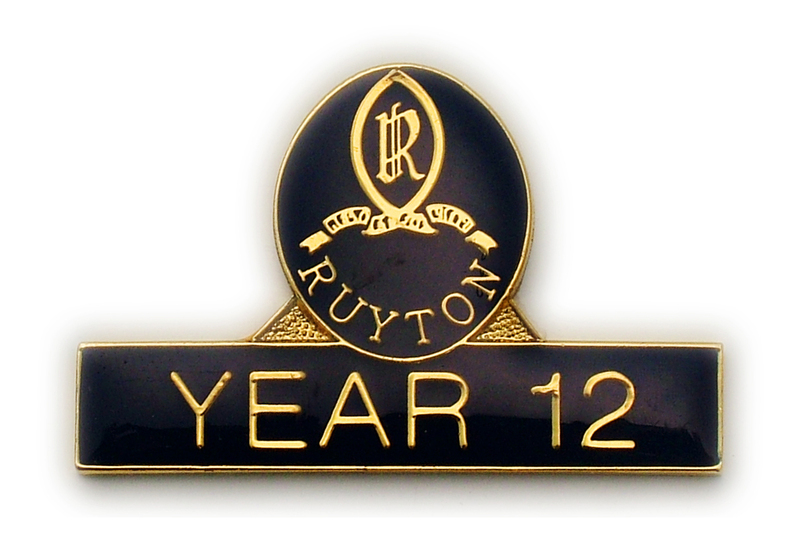 Our affordable Soft Enamel customised badges are perfect for promoting your business, club or school! 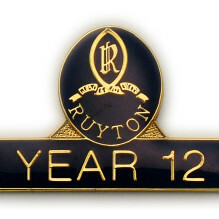 Our Soft Enamel custom made school badges are one of the most popular promotional merchandising options in Australia. And for a good reason too – they’re durable, lightweight and are a unique cost-effective way to promote your business! or as an incentive to encourage your students. 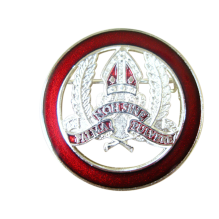 Because our Soft Enamel badges are so durable, we’re also able to create three-dimensional badges! 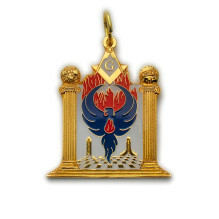 How will my Soft Enamel customised badge or pin be made? We use a very similar process for our Soft Enamel Epoxy Resin custom made name badges as we do for our Hard Enamel and Imitation Hard Enamel Badges. After we’ve stamped your unique design on to your selected metal, we polish it with a cloth mop to bring the surface of the metal to a brilliant shiny finish. After we’ve plated the metal with your preferred finish, (Gold, Silver, Nickel, Bronze or Antique), we’ll apply the colour using a syringe. 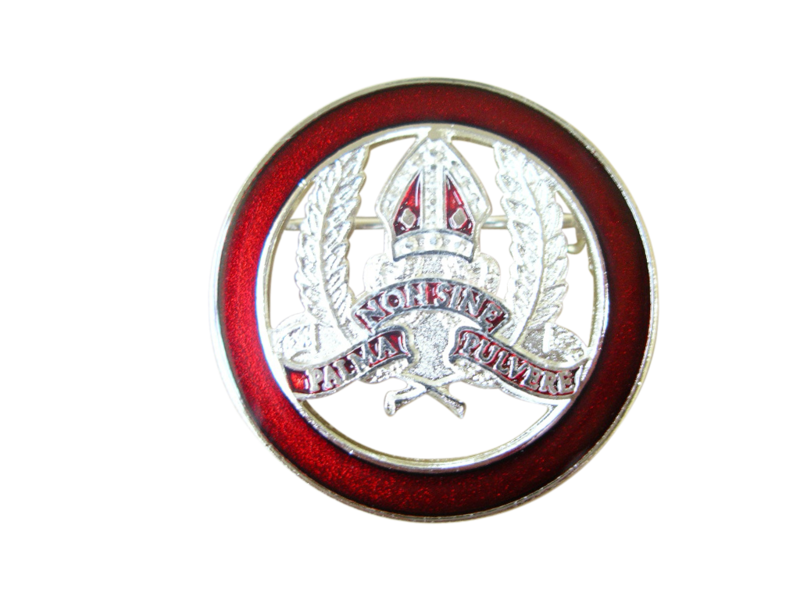 To make sure your Soft Enamel customised badge or pin doesn’t get scratched or chipped off we’ll apply a clear top resin coat to protect it – also giving it a beautifully shiny finish. Want to create a unique form of advertising for your business or as an incentive gift. 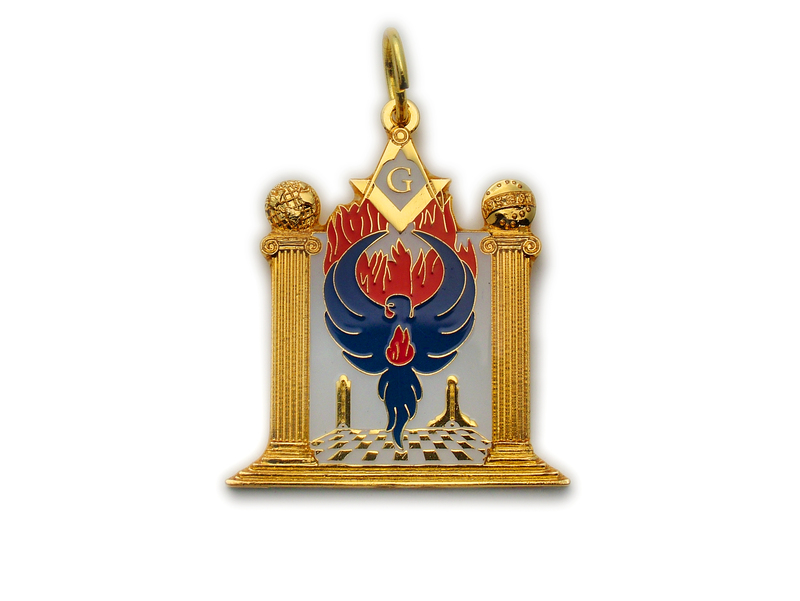 Look no further contact our sales team at Just Badges now.